Available in disc format only. Album notes include musicians’ bios, photos, and comments on the music. Order online for $17 plus shipping. Catch clip from track 10, “Spirit Music,” on YouTube. 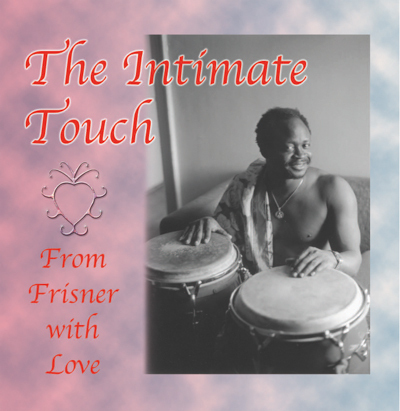 2014 ♥ The Intimate Touch, From Frisner with Love, a solo audio recording by Frisner Augustin, inaugurated the series. A previously unreleased set of tracks by the Master, The Intimate Touch offers bliss and a cerebral massage to the connoisseur of fine drumming. Cover photo by Chantal Regnault, design by Kesler Pierre. Sample and buy for $9.99 at cdbaby. Detailed album notes are yours for FREE! 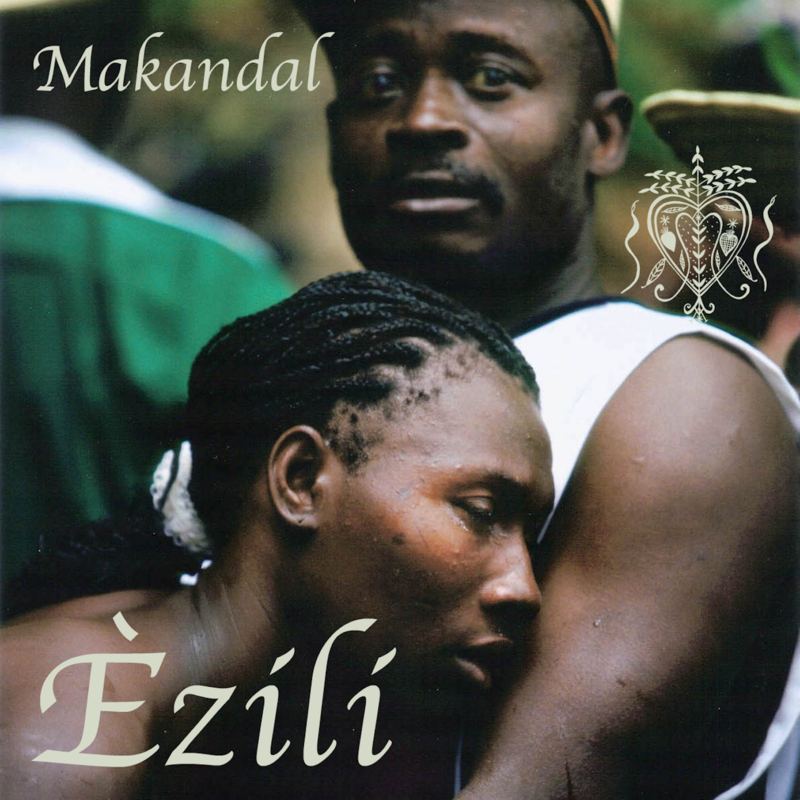 2017 ♥ Èzili, a remastering of Makandal’s 1986 album, seven tracks with nearly two dozen songs. 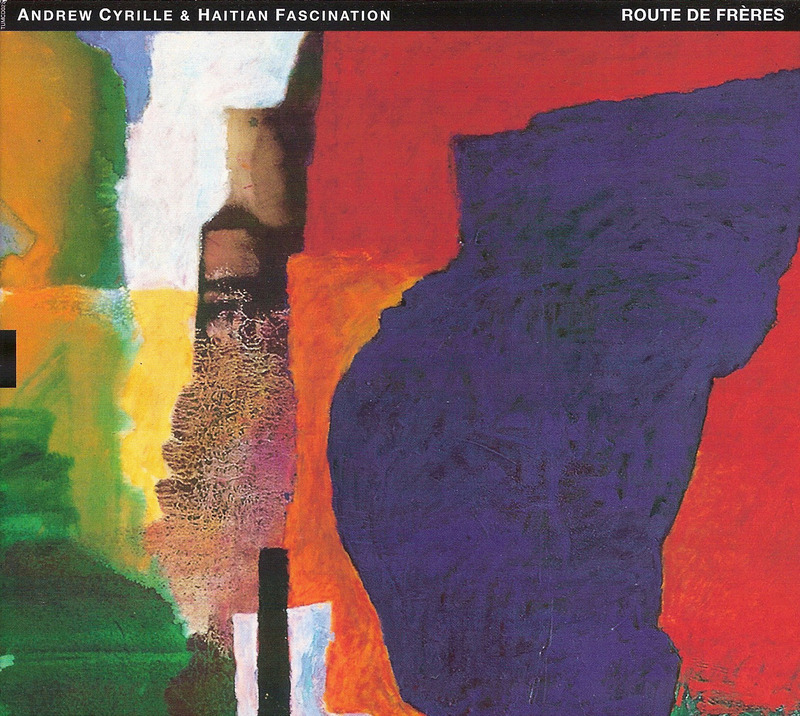 The album highlights Frisner Augustin’s experiments with Vodou jazz. Dedicated to Èzili Freda, a love spirit of West African provenance, it miraculously survived an apartment fire just months before its first release. Cover photo by Fuminori Sato, design by Lois Wilcken. Detailed album notes (including song transcriptions and translations) are yours for FREE! 2018 ♥ Prepare, a re-release of Makandal’s 2004 album, seven tracks with more than two dozen songs. 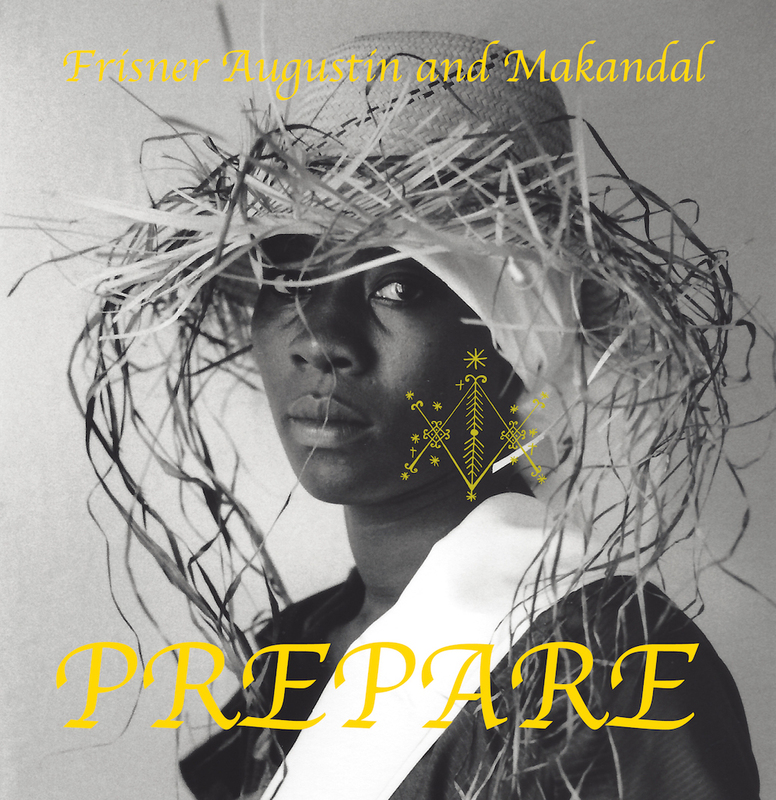 Frisner Augustin began work on the album in 2003 in anticipation of the bicentennial of Haiti’s independence. Its title song addresses the ounsi (Vodou initiate). 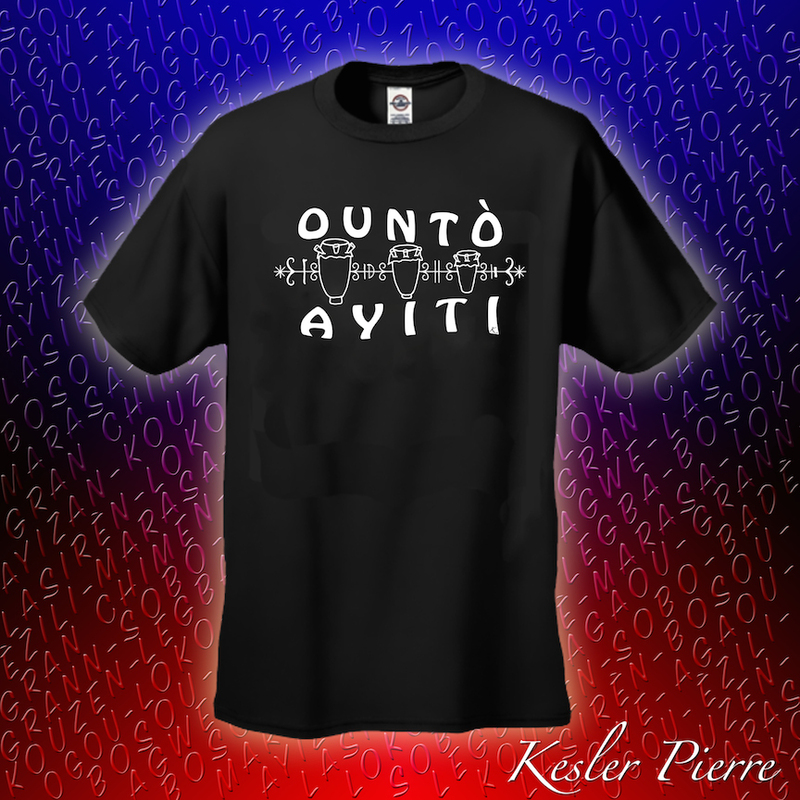 In using the song, Augustin drew a parallel between the birth of the personality during the Vodou kanzo (initiation) and the birth of a free nation of citizens. Cover photo by Chantal Regnault, design by Lois Wilcken. Sample, then buy for $9.99 at cdbaby. International customers: inquire about shipping cost via the “Leave a Reply” box at the end of this page. Note: Please detail size(s) in special instructions field. Wear your shirt in good health—and spirits! Featured image from The Intimate Touch album notes: transcription detail from the track “Triptik.” Created by Doctor Loïs using Sibelius. Will you get XL t-shirts again? I need an XL. Hi Joan! We don’t have XL anymore. I’m in Haiti until March 27. When do you need the shirt? I can certainly place an order from here, but I’m not sure who could fill it for you. Thank you so much for your kind words, Malone! It’s encouraging to read positive feedback, and helpful to receive constructive criticism, too. You might also want to check Makandal’s new frisneraugustinarchive.org. It’s just up, and very much a work in progress, but with lots more coming. And yes, search engines can be puzzling. Thank you again!